Don&apos;t forget to enter Tourism Kelowna&apos;s #sipKelowna contest when out wine tasting. 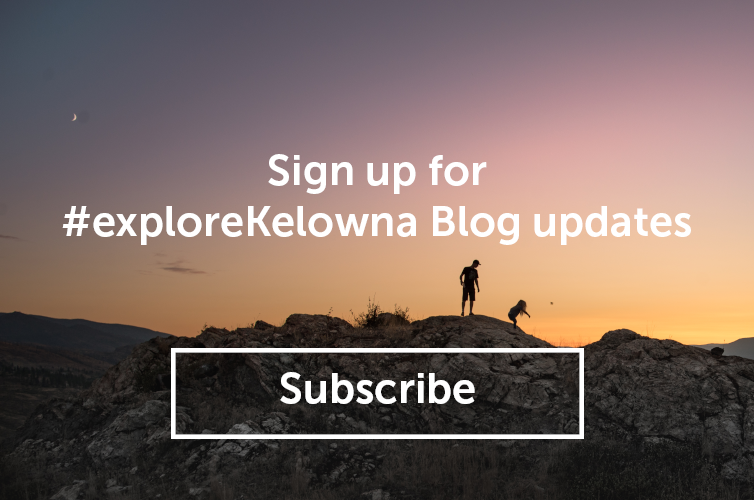 Tag Tourism Kelowna, use the hashtag #sipKelowna, and include your location on Twitter and Instagram to enter. Full contest details here.